Driving Directions: From the Interstate go east on Hwy 34 turning south onto Thompson Crossing Parkway. 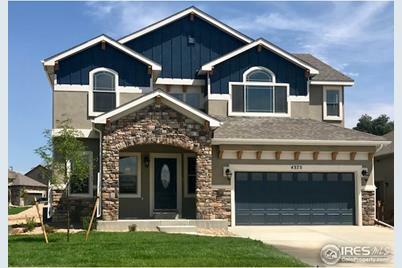 Proceed into the subdivision and go left (east) on Tarragon. Continue into the new phase of the site and the new construction will be directly ahead of you. 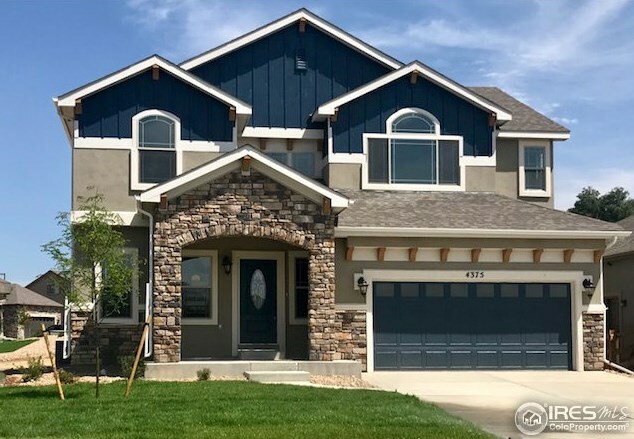 4375 Shepardscress Dr, Johnstown, CO 80534 (MLS# 857167) is a Single Family property that was sold at $426,990 on April 19, 2019. 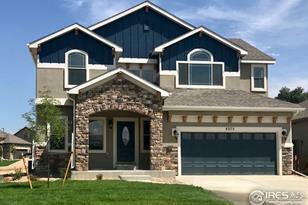 Want to learn more about 4375 Shepardscress Dr? Do you have questions about finding other Single Family real estate for sale in Johnstown? You can browse all Johnstown real estate or contact a Coldwell Banker agent to request more information.